What's the Best Bread for Diabetics? Health Expert Weighs in. What’s the Best Bread for Diabetics? Health Expert Weighs in. 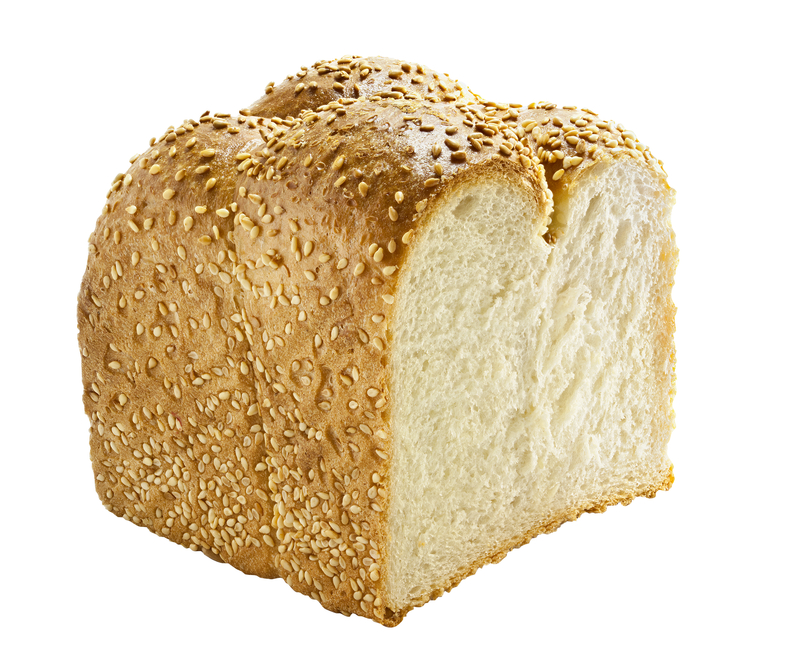 Bread is a staple in the diet of many around the world, Western and Asian alike. With such a huge variety on the shelves, how do you know which is the best bread for diabetics? Don’t break down and rye in confusion; you’ll loaf these suggestions! The key word to look out for is “whole”. You know the bread is wholemeal if the first ingredient is “100% wholemeal flour”, “100% whole grain” or “100% whole wheat flour”. These essentially mean the same thing (all types of whole grains). 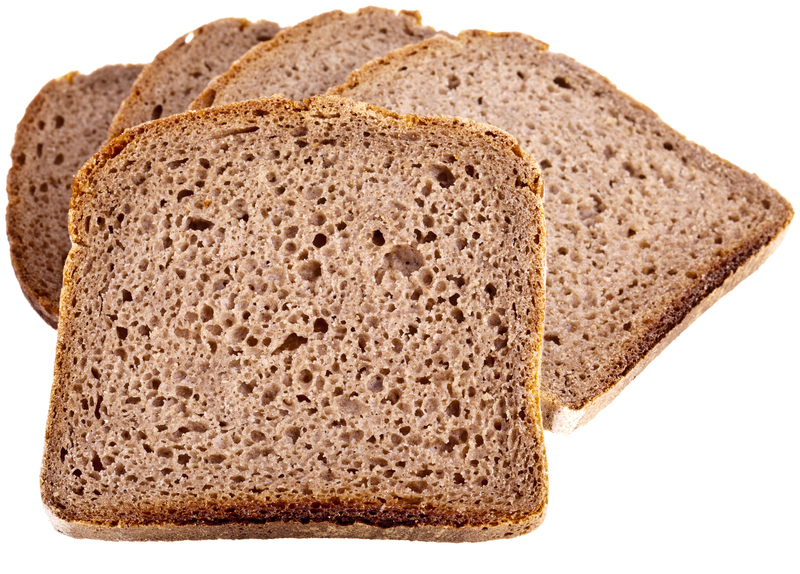 Wholemeal bread is higher in fibre because fibre is removed during the refining process of the wheat grain in white bread. 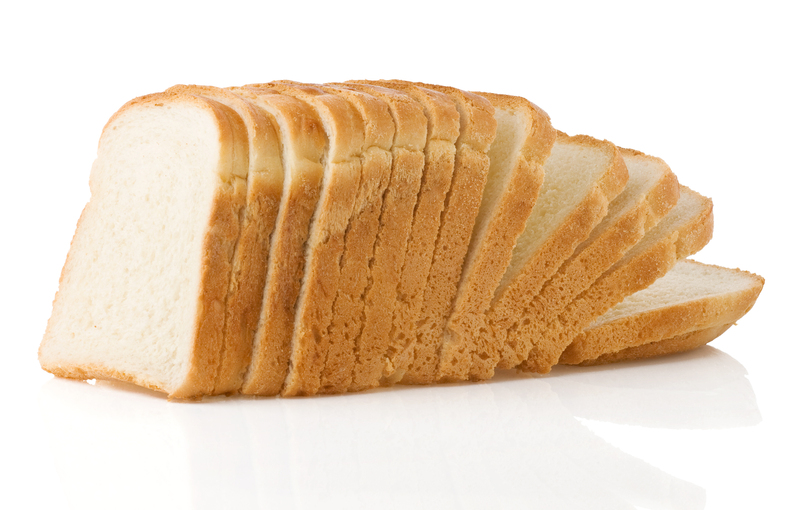 There is about 1.5 g of fibre in two regular slices of white bread, about 3g in 2 slices of high-fibre white bread and 4 g of fibre in 2 slices of wholemeal bread. Look at the 100g column of the Nutrition Information Panel to check which bread has the most fibre for the same 100g (a percentage). 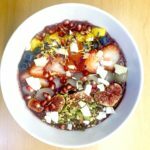 We all know why we want more fibre in our diet! And whole grain bread is a great source of it. 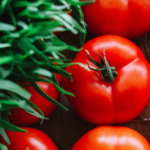 It helps us control our blood sugars, reduce our cholesterol, keep us feeling full and controlling our weight, and reducing our risk of colorectal cancer. It’s good stuff for sure! 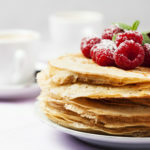 These ingredients add no nutritional value, but manufacturers often add it in for taste. If it is one of the last few ingredients, it may not be a big issue as long as the bread is wholegrain. But for the best choice, try to find one without these empty calories. Some bread can be high in sodium (salt), which is needed to activate the yeast. 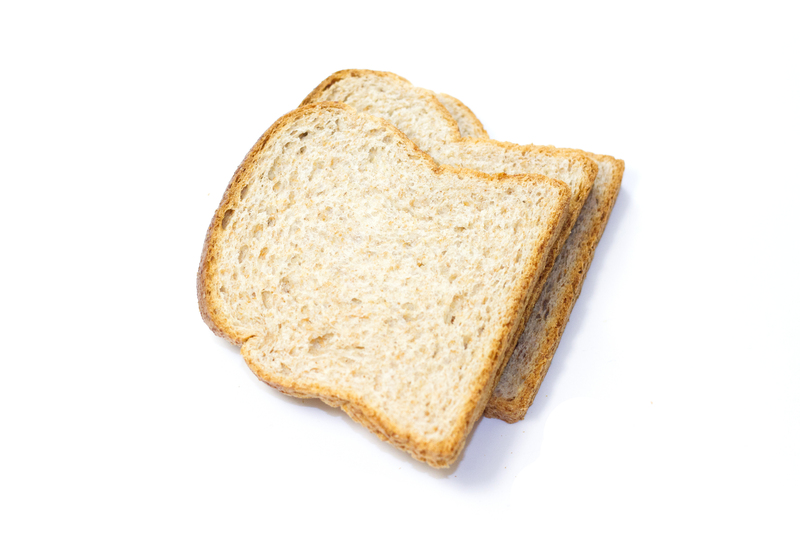 Two slices of white or wholemeal bread may give over 200 mg of sodium. If you take just 4 slices of bread, it could contribute 400 mg of sodium to your day’s worth of 2000 mg of sodium allowance (that’s 20%!). If you have high blood pressure or would like to prevent it, do check the Nutrition Information Panel that the sodium content is less than 200mg per 2 slices. So… What is the best bread for diabetics? 1. Multigrain bread made with 100% wholegrain. 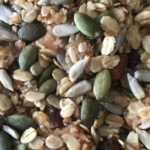 The reason multigrain (that is 100% wholegrain) is good is because they provide a good mix of different grains’ benefits, and are also not milled down to a flour. 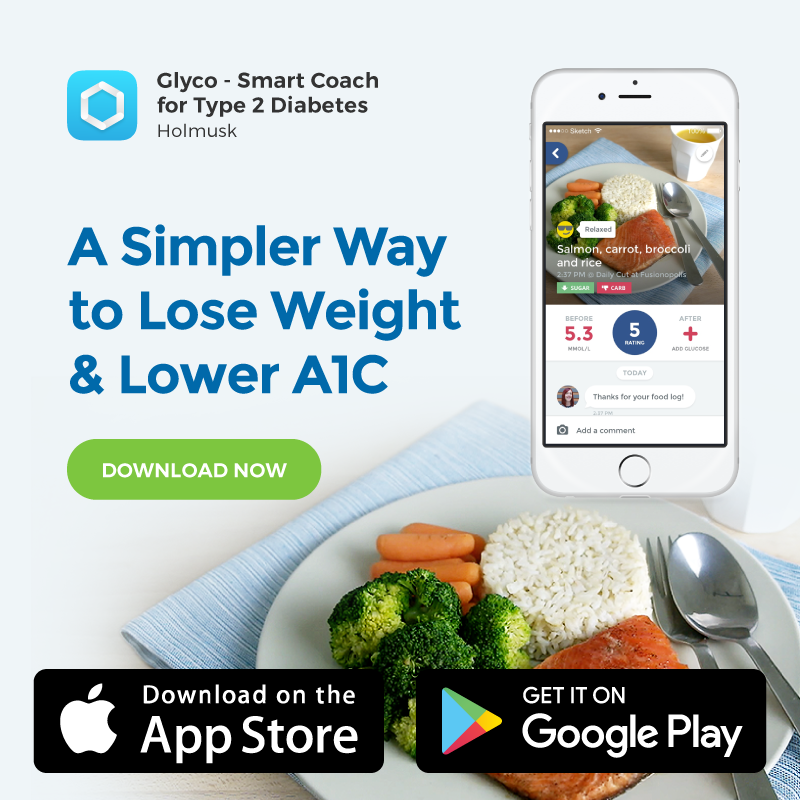 In bigger chunks, they have lower GI and don’t spike your blood sugar levels as much. Unfortunately, most multigrain bread is not 100% wholegrain, but made with white flour with some whole grains added in, making them not the best choice. The higher % of wholemeal, the better. Try and aim for at least 50% wholegrain. These are white bread which is enriched with fibre (usually oat fibre or inulin). They are slightly better than regular white bread as they’re higher in fibre, but missing the antioxidants and vitamins that come with wholemeal flour (from the germ and bran that is removed). 5. White or refined flour bread. With a high GI and not much nutrients other than refined carbohydrates, this is not the best everyday choice. This includes the ‘brown bread’ you find in kaya toast, which is just food colouring (not wholemeal). 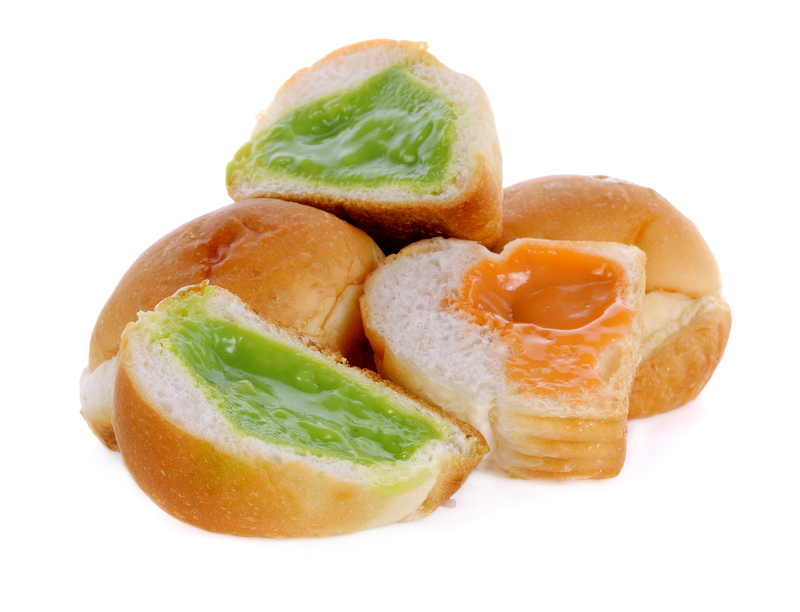 These are common in Asian bakeries, made of white bread with added sugar or corn syrup, like pandan or corn bread. Or they are either laden with fats (e.g. croissants) or contain sugary fillings like raisins or custard cream. As these bread are higher in sugar and calories yet has fewer nutrients than wholegrain, consider them only as an occasional treat. Other examples of the best bread for diabetics from other countries include wholemeal sourdough, pumpernickel, rye, and soy linseed bread. The key is to find those with as many wholegrains as possible! Besides the conventional bread, there are also other ethnic bread or flatbreads that you may enjoy the goodness of wholegrains from. Here are just a few ideas. Crust me, I’m on a roll with these bread puns, and naan of these are bad! If you like baking, there are plenty of healthy bread recipes you can create to ensure you get 100% whole grain! 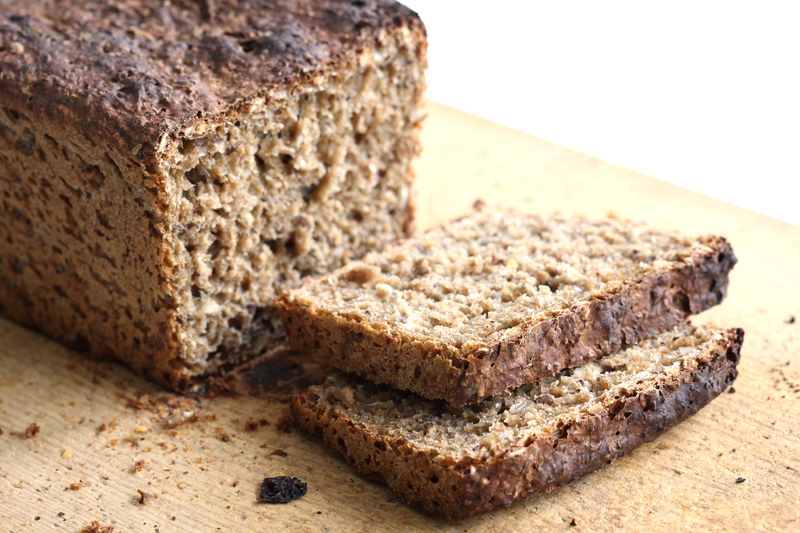 This one has no wheat, while this one from Harvard combines rye, buckwheat and wheat flour in a wholesome loaf. 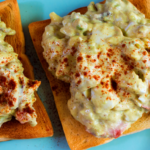 Now that you’re armed with all this info from a health expert, the yeast you could do is go forth and get bread-y to rock n’ roll in healthy delicious goodness! Disclaimer: Pictures are for illustration purposes only of brands available in Singapore, and not an endorsement. 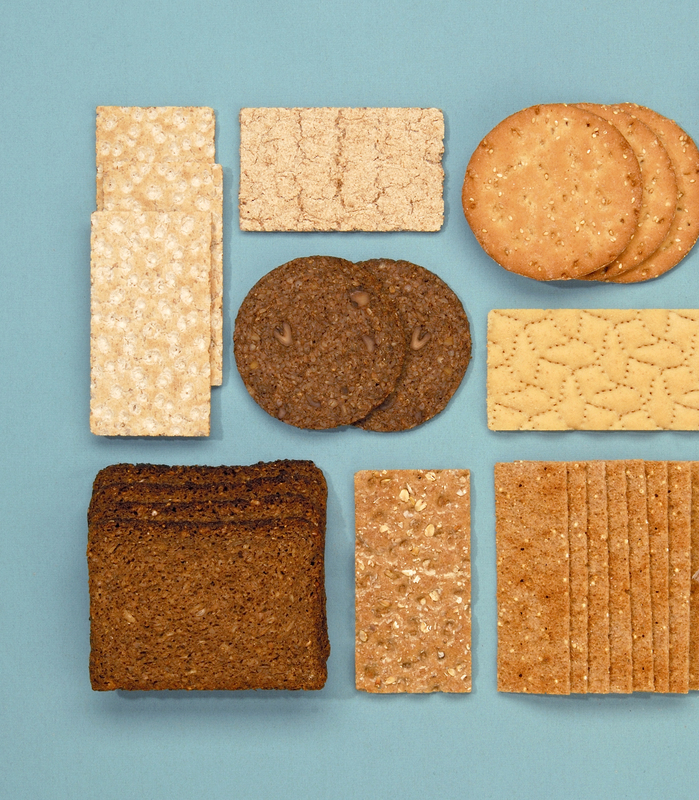 Choose any brand as long as the product is whole grain. I also take no responsibility for any mental damage incurred from these bad bread puns.